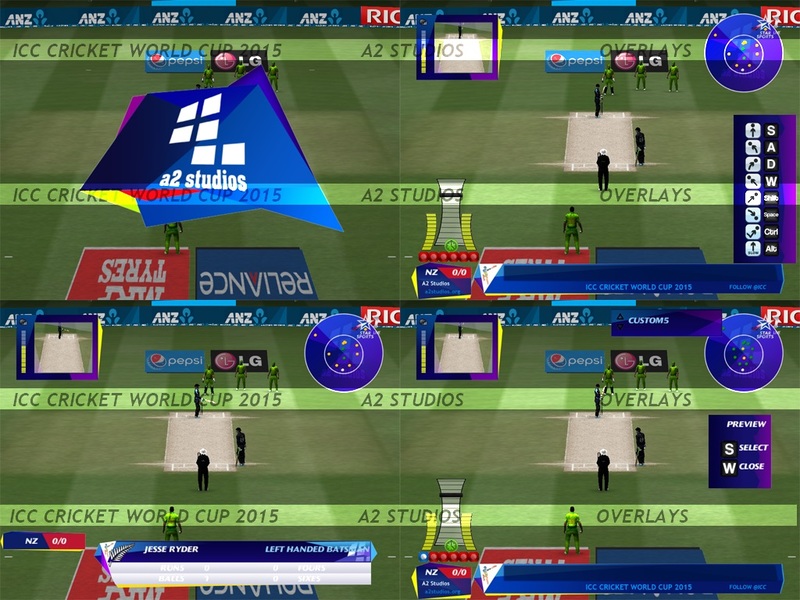 ICC Cricket World Cup 2015 Overlay Released for EA Sports Cricket 07, Free Download ICC Cricket World Cup 2015 Overlay for EA Sports Cricket 07. Download the latest overlay. Enjoy ICC Cricket World Cup 2015 Experience in your game. Just download it from below , use winrar to extratc all files and copy paste all files in your c07 root directory. Nice information. Thanks for sharing this huge list… let me try them one by one.